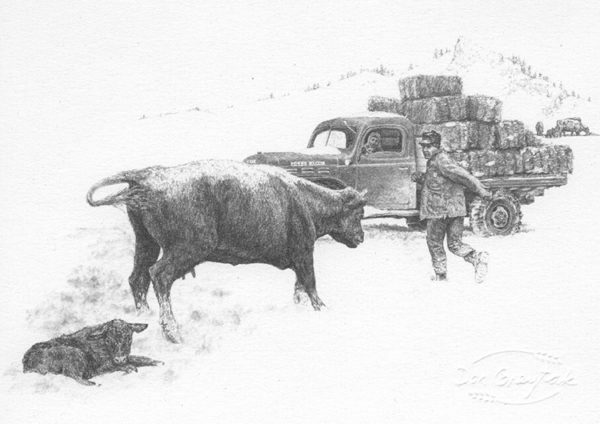 Purchase an unframed embossed 5″ x 7″ print of the original pencil sketch by artist Don Greytak of Montana. 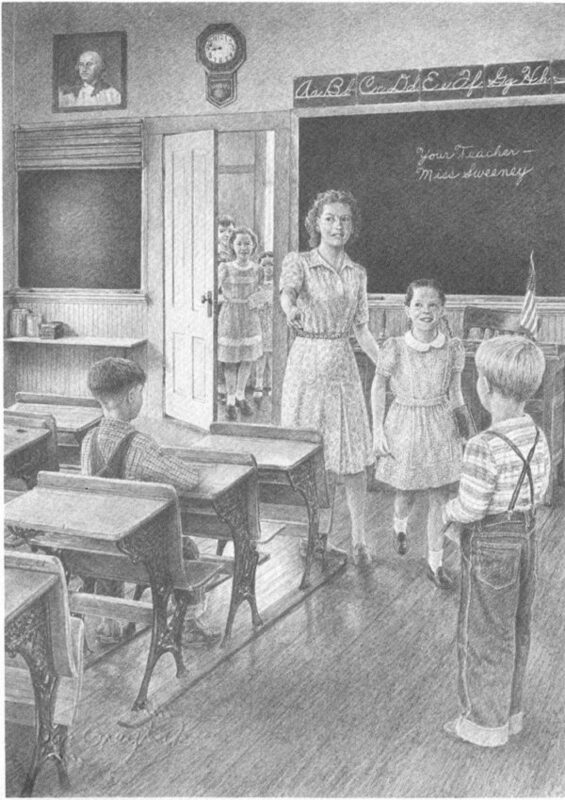 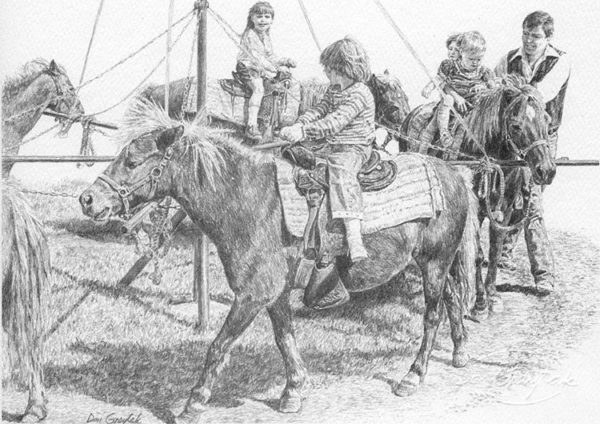 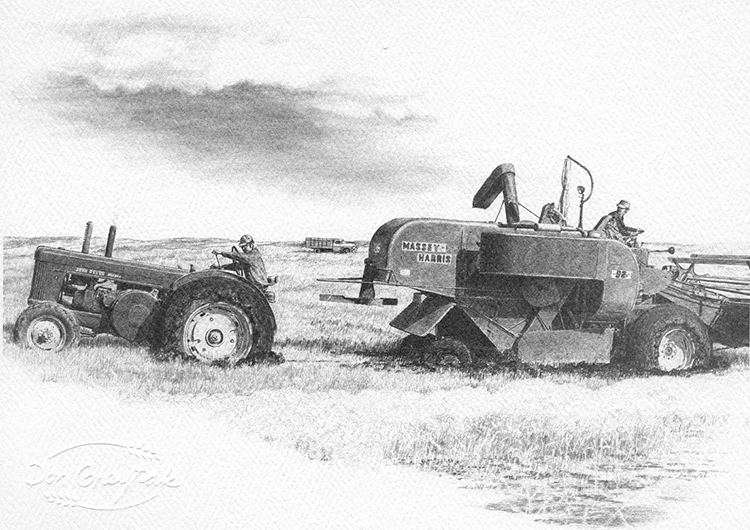 Purchase an embossed print of the original pencil sketch by artist Don Greytak of Montana. 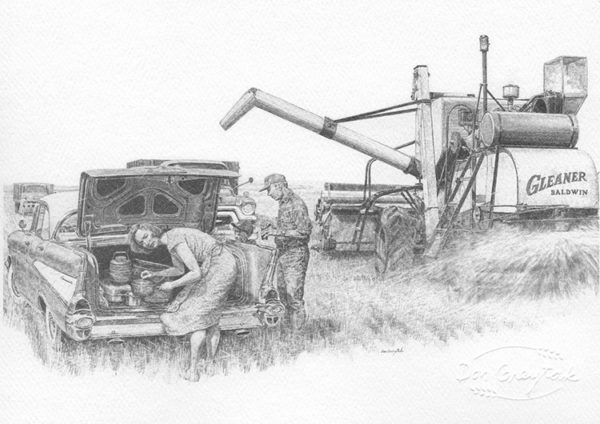 Embossed with the artist's signature in the lower corner.